We definitely believe that all of us need to have this belief. Belief in something special and bright! That is why, this year we are supporting Fightzone London Muay Thai Team who are fundraising for Haven House Children’s Hospice. 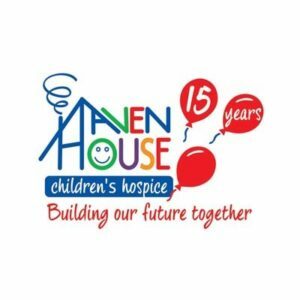 Haven House Childen’s Hospice believe in the best possible life for every baby, child and young person with a life-limiting or life-threatening condition and their families. It is a great cause, and your donation will help them achieve even more. Donating is easy, quick and secure. To donate please click here to help with this great cause!